Acecainide; N-acetylprocainamide, ASL 601; ASL-601; ASL601. Acecainide, also known as N-acetylprocainamide and ASL 601, is the N-acetylated metabolite of procainamide. 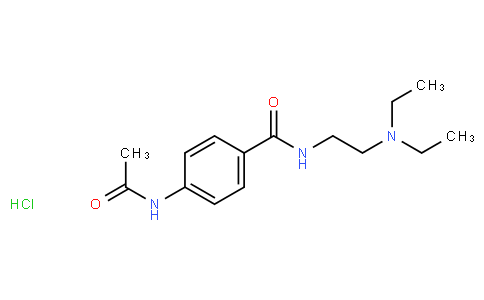 Acecainide is a Class III antiarrhythmic agent.